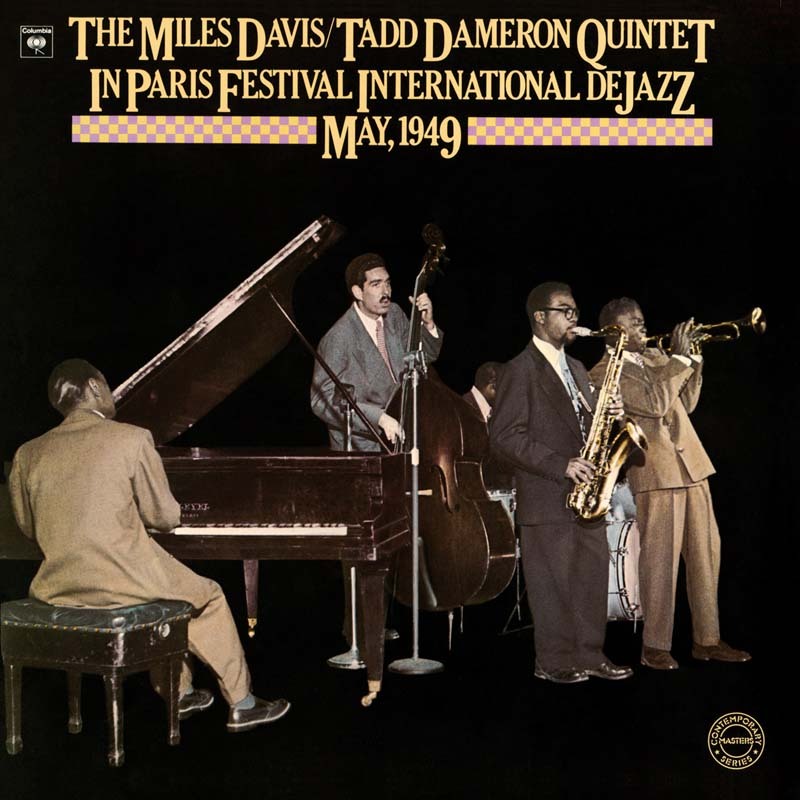 We are hearing, live from Salle Pleyel, May 8, 1949, the Festival of Jazz in Paris, where Miles Davis landed the night before with Tadd Dameron. Four years earlier, someone had said that he had no technique—in spite of the fact that Miles had started out with Charlie Parker, and then learned the acrobatics of bop from the pianist’s compositions, and received the full backing of the genre’s master drummer Kenny Clarke. Miles had just founded a revolutionary nonet in New York, and he was elated after the welcome he had received in Paris. The return to American reality would, alas, be something else, and Miles would go through a long purgatory before recovering the critical acclaim he had received in Paris. Henri Renaud, who was then head of the jazz department at CBS France, released this recording for the first time in 1977.